Tough, multi-layer protection for your microphones. 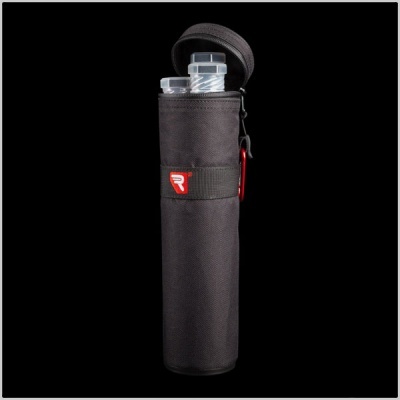 The brand new Rycote Mic Protector Case is a supremely tough, water resistant case designed to carry and safely protect up to 3 small diaphragm microphones. 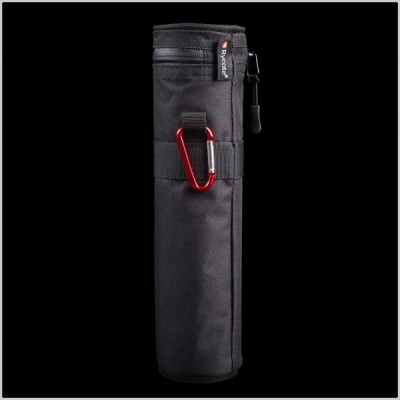 Available in 2 lengths – a 20cm version and a 30cm version – this Case has been designed with location/production sound professionals firmly in mind. 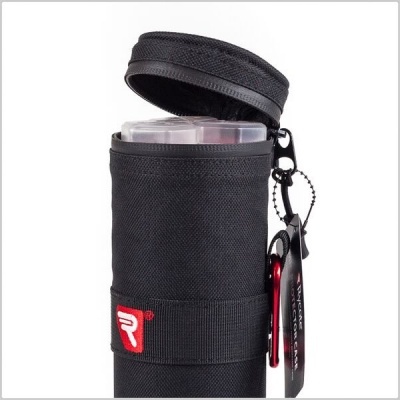 Durable, lightweight and practical, the Mic Protector Case is a really useful addition to your sound kit. 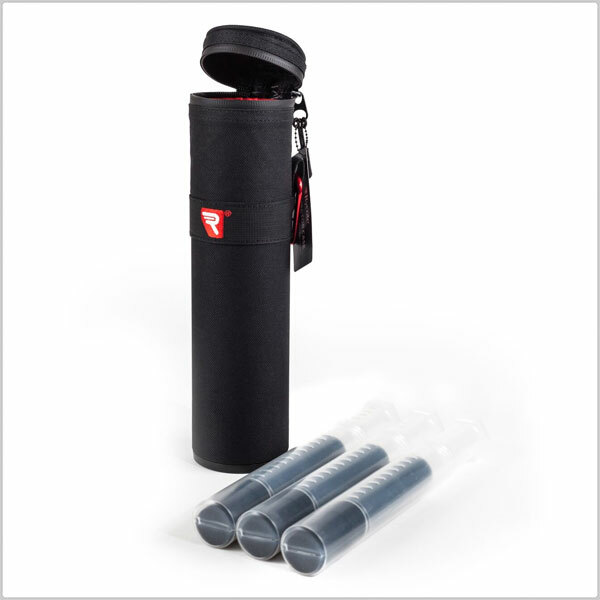 Also available separately are the Rycote Mic Tubes, Long (Pack of 3). 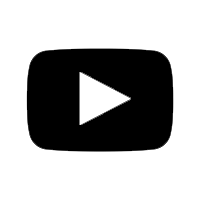 You’ve always trusted Rycote to protect your audio from wind and handling noise – now we can help with protecting your precious (and valuable) microphones too! Robust telescopic PVC tubes for a variety of mic lengths. As well as offering additional physical protection, the 3 clear plastic Mic Tubes provided are incredibly handy in their own right. With a clever ‘threaded’ design, each cylindrical tube is extendable – from 200mm to 340mm* or from 125mm to 180mm** in length. Foam inserts for cushioned protection. 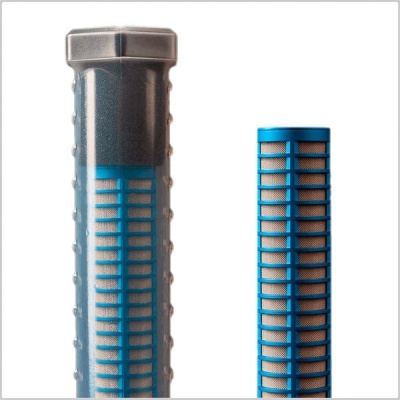 Each Mic Tube is supplied with 4 foam inserts, to help cushion the microphone within the tube. You can also use the foam inserts to separate multiple smaller microphones within a single Mic Tube, e.g. Schoeps CCM’s. Hexagonal tube-end to prevent your mics rolling on flat surfaces! The hexagonal tube-end offers another layer of protection, by ensuring your valuable microphone won’t accidentally roll off flat surfaces, like tables! Lightweight carabiner clip for versatility.